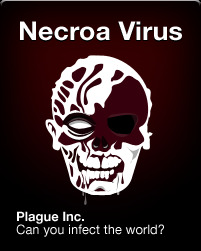 What a year Plague Inc. and Ndemic Creations have had! 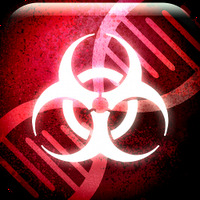 The release of Plague Inc. in May was an unbelievable success thanks to the support of players, going from unknown to #1 paid app in just 5 days.Since then, it has launched on Android, sold millions of copies, is one of the highest rated games on the App Store and has never left the top charts. I am immensely proud of these two numbers. These rankings are not picked, they can't be influenced or manipulated. These rankings are hard, absolute facts, driven from millions and millions of people voting with their time and money. The fact that so many people have chosen to enjoy Plague Inc. is both humbling and incredibly rewarding. 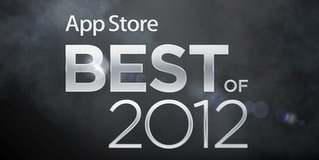 Note: apparently Plague Inc. was also the 2nd most successful mobile game to come out of the UK in 2012! I'm interviewed for a podcast about how I made Plague Inc.
Plague Inc: Evolved is out now on Steam Early Access!